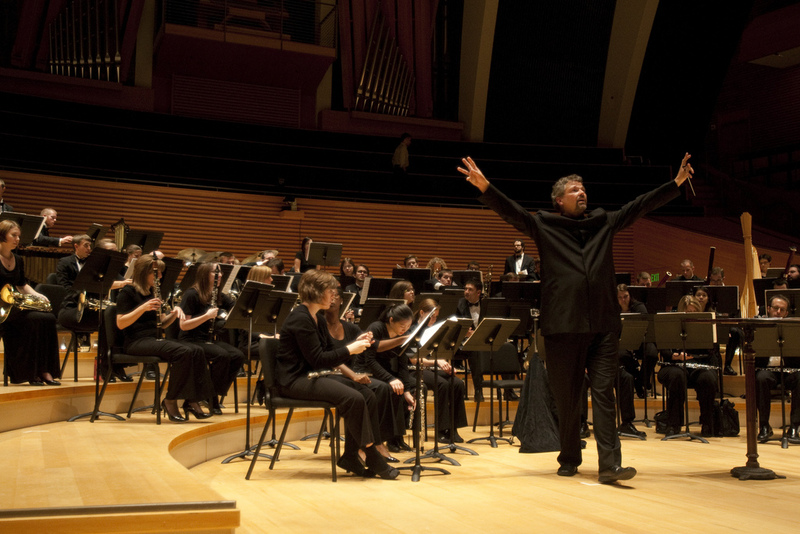 The UMKC Conservatory of Music and Dance is internationally recognized as a center for artistic excellence, innovation and engagement with our communities. In rehearsals, in class and on stage, our students interact with an exceptionally gifted faculty and with leading visiting artists in ways that are supportive, yet rigorous. Our faculty and students recognize that arts careers in the 21st century will blend new works with master pieces; unite performance, engagement and education; and above all will pulse with a sense of adventure and creativity. A community of artists, educators and scholars, the Conservatory enrolls about 600 students in a comprehensive array of liberal arts and professional degree programs in Composition, Music Theory and Musicology; Dance; Instrumental Studies; Jazz Studies; Keyboard Studies; Music Education/Music Therapy; and Vocal Studies. The Instrumental Studies program provides a wide array of performing opportunities through its chamber music ensembles, orchestras, band and jazz ensembles. Students engage in studio classes, seminars, and mock auditions through work with our exceptional faculty. Each experience helps students learn the skills, range, and versatility required in their chosen careers. 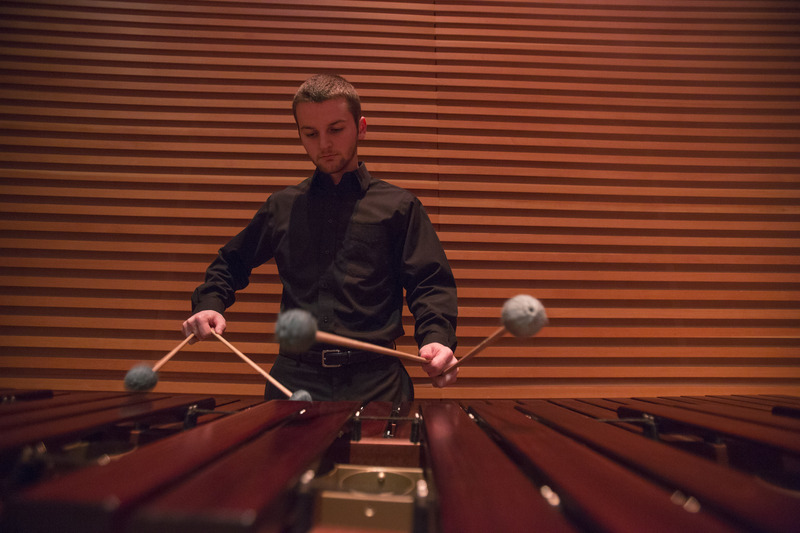 The Conservatory Orchestras perform large choral/orchestral works, perform in the opera pit and regularly perform chamber repertoire that highlights its members’ skills as orchestra musicians and soloists. Conservatory bands are invited regularly to perform throughout the regional and nation at leading festivals and conferences. A broad array of chamber ensembles provides students the opportunity to rehearse and perform independently, though a supportive faculty coach that guides each group. Kansas City is synonymous with jazz and the Conservatory embraces this tradition with world-renowned teachers and performance opportunities that are almost unparalleled. Jazz students perform in large ensembles and in combos; learn jazz theory and history; and are frequently award winners at the national level.